You are here: Home Nominate The MusicNerd Chronicles for CBC Radio 3 Searchlight Award for Best Music Website! Nominate The MusicNerd Chronicles for CBC Radio 3 Searchlight Award for Best Music Website! To my very pleasant surprise, yours truly has been nominated for a CBC Radio 3 Prize for Best Music Website. This is a national competition, taking band websites, blogs and more into account. If you could do me a solid and head over to this link and cast your vote for me, I would sincerely appreciate it. The shortlist of the 50 websites that make the shortlist will be announced next week so don’t put this into your “I’ll do it later” folder. Voting couldn’t be easier – you can vote once per day and no registration or email address collection is required! 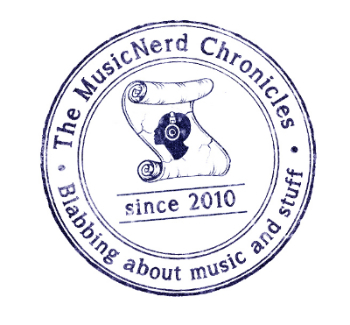 One Response to "Nominate The MusicNerd Chronicles for CBC Radio 3 Searchlight Award for Best Music Website!"